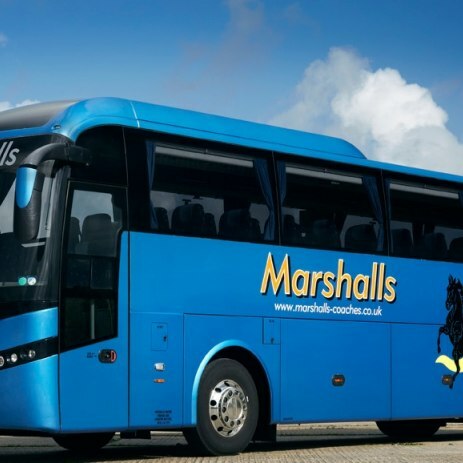 Fill out our simple form and get quotes from local coach hire companies. Coach hire, although perhaps not the most glamorous aspect of your party planning, may certainly be one of the most important. Ensure guests are transported safely from A to B, arrive in style and make it home on time by hiring a coach. Limobus north east are the company of choice to Metro Radio, Chanel Five TV and Geordie Shore. Arrive at your destination in comfort, on time and on budget with our award winning coach hire for commuters, businesses and schools. Coach hire is often the easiest way to transport guests to and from a venue, or from site to site. It is a practical and cost effective option in many cases. Luxury coach hire is available for that extra special event and coaches vary in size and specification. Here at Add to Event you can contact all the suppliers you need to bring your event to life, and coaches for hire are just one of the aspects you might need to consider. So, if that’s the case, simply request quotes from our trusted coach hire suppliers and ensure that the transport is covered for your event. Wherever you are in the UK, finding coach hire prices and offerings couldn’t be simpler.